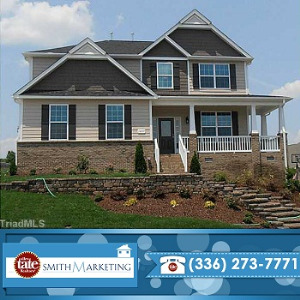 We are a residential real estate firm that brings an integrated marketing and strategic approach to our homebuyers and builder/developer clients. Success follows the in-depth background knowledge we develop that distinguishes your property from others. 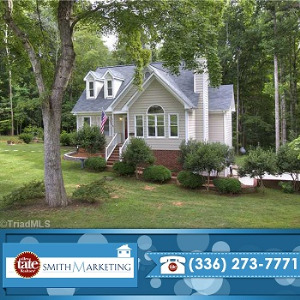 Smith Marketing Inc. was established off of 27 years of successful real estate experience in Greensboro, North Carolina. 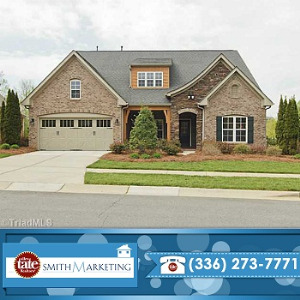 We simplify the home buying process and work with you to make buying a home less stressful. Map of Smith Marketing, Inc.